What could be possibly be better than to spend a Saturday morning outdoors listening to great music by a handsome guy named Tom? Only one thing – listening to two guys named Tom! 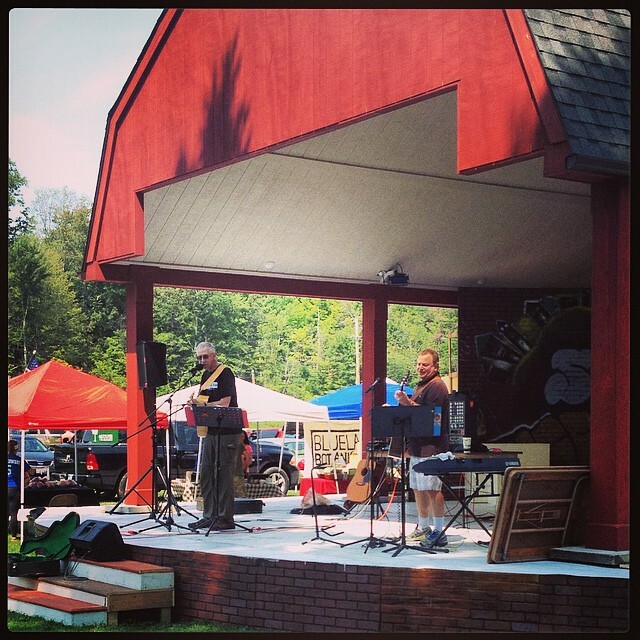 Tom Honsa and Tom Yuhas return to entertain visitors of the Farmers’ Market with their individual and combined offerings from Hank Williams to Bob Dylan to the Beatles. You’ll enjoy traditional tunes, classic country and the best folk and pop music from the sixties to the present. Don’t be shy – there will be plenty of opportunities to join them in song! 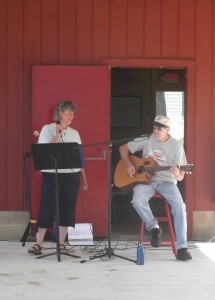 Rosemary are a husband and wife duo who have supported the Frostville Market with their music since it’s beginning. A good portion of their music is original and is written by Larry. He has a variety of songs… some observational and some with specific themes. They round out their music with an eclectic selection of some of their favorite songs chosen from various genres. Larry and Rosemary take turns singing and playing…and can’t think of a better way to spend a Saturday morning than performing in a natural setting and meeting new people. A Cleveland, Ohio band, Boho Mojo brings us Folk, Rock, and Blues from the 60’s and 70’s and beyond. 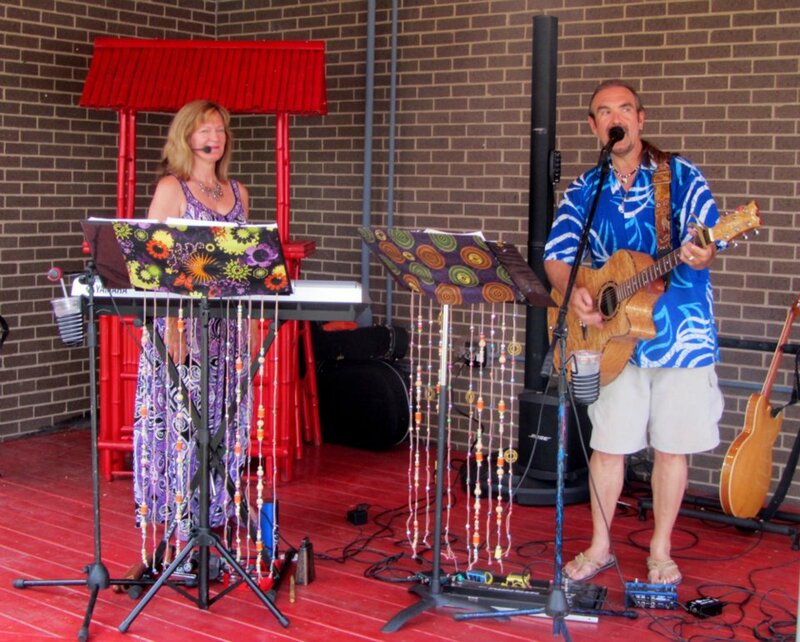 The band includes: Joy Parrish (Rhythm guitar, Bass and Vocals), Cindy Strieter-Boland (Keyboard, Percussion, Vocals), Bob Houry, (Lead Guitar, Vocals), and Dave Lamar (Drums, Vocals). Remember the 60’s… with peace signs, nehru jackets, and flower power? “Desmond & Molly” take you back to this colorful and expressive era. They are a talented and energetic duo who creatively sing the timeless and popular music of the 60’s, including the Beatles. Over the years “Desmond & Molly” have amassed a repertoire that is sure to please! 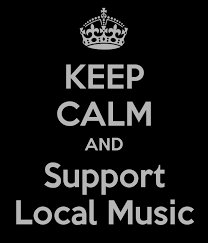 Did you know that our Frostville musical guests donate their time in support of our Market? Because they are so awesome, please consider a nice little donation to their tip jar or purchase their CD or other merchandise! They’re part of supporting our local community too!